I'm gone again! I'm off to Colorado Springs to present a trunk show and teach a workshop, so while I'm away I thought I would offer a give away! 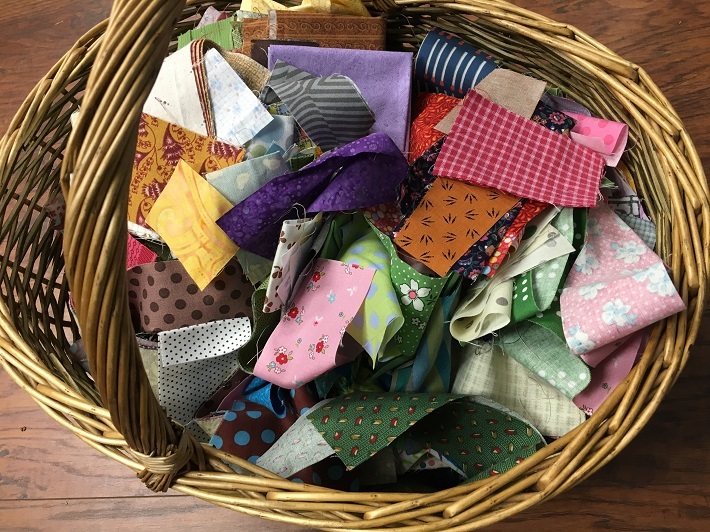 I'm going to pack a flat rate box with as many scraps (some fat quarters and some fat eighths as well) along with a product or two from my shop. Please be aware that there will be a LOT of scraps! Comment below telling me what you chose and I'll pop it in the box of scraps if you win! If you share this give away on Instagram, Facebook or your blog, comment 'shared' and you will get a second chance to win. I'll choose one winner for every 50 entries on Sunday night when I get home. I'll post the winner(s) here on the blog. I'd love to win your giveaway! My favorite in your shop is Scrap Quilt Secrets. I love scrap quilts! I love visiting Colorado Springs. It is a beautiful town. I toured your shop and you have many nice things, but I'd love to have the Bonnie Hunter Essential Triangle Tool. I have watched her use it, and it is really nice. My favorite product at your store is your book, Scrap Quilt Secrets! I just love scraps! In fact, when I was a beginner quilter, I envied people who had scraps. Now, I have no problem collecting them. O! Scrap Quilt Secrets would Have to be one of my favorites in the Shop! Shared at Facebook~ Have fun in Colorado Springs! Beware of the Hail Storms! Shared on FB. Thanks for opportunity. Would love Scrap Quilt Secrets. Thanks for the giveaway. I would chose the 5 inch tumbler template. Shared to our guild facebook page. Thanks for the giveaway. I would choose the 5 inch tumbler template. I shared on our guild facebook page. Scrap Quilt Secrets looks like an interesting book. I love scrap quilts! Thank you so much Diane for the awesome giveaway! I love the book Scrap Quilt Secrets and there is nothing that I like better than playing with scraps. Strip Quilts looks very interesting. I love scraps! It is always fun to see what other quilters are using. Thank you. What a generous giveaway. From your store I would say Strip Quilt Secrets would be my pick. I have not done a strip quilt ever. . .and seeing all the strip quilts that seem to be populating the internet lately has gotten me curious, and excited, about doing one. I would love to have your scraps giveaway. I Love to use them to make donations to our battered women's shelter. I would also love to have your book scrap quilts secrets. Thanks for the giveaway!! Thanks for the chance to win some sure to be awesome scraps. I love your tumbler templates and for some reason have lots your smallest one lately. Glad to see your brand new book listed as well! So exciting for you! I don't really need any more scraps but the idea of mixing others into the scrap bin should I win, is just too irresistible! wow great giveaway...being a scrapaholic, always interested in others....and i love "under the mistletoe" pattern! I love the cover of the book Scrap Quilt secrets because I love the way you mix piecing and applique. It's definitely on my make someday list. Thanks for the giveaway. I've been eyeing your book "Scrap Quilt Secrets" since it came out. Thanks for the giveaway!! My fave is your book...Scrap Quilt Secrets, of course. Close runners up are your Under the Mistletoe any Piney Grove patterns! Scrap Book Secrets is on my wish list so that is my favorite thing in your store. Piney Grove and Pumpkins in the Patch are on the wish list too! Safe travels and thanks for the chance at your scrappy giveaway. Bonnie Hunter Essential Triangle Tool. Hope your trip goes exceedingly well! I would love to have the book Scrap Quilt Secrets. I"m a real scrap-a-holic and would feel like this book would give me ideas for quilts. 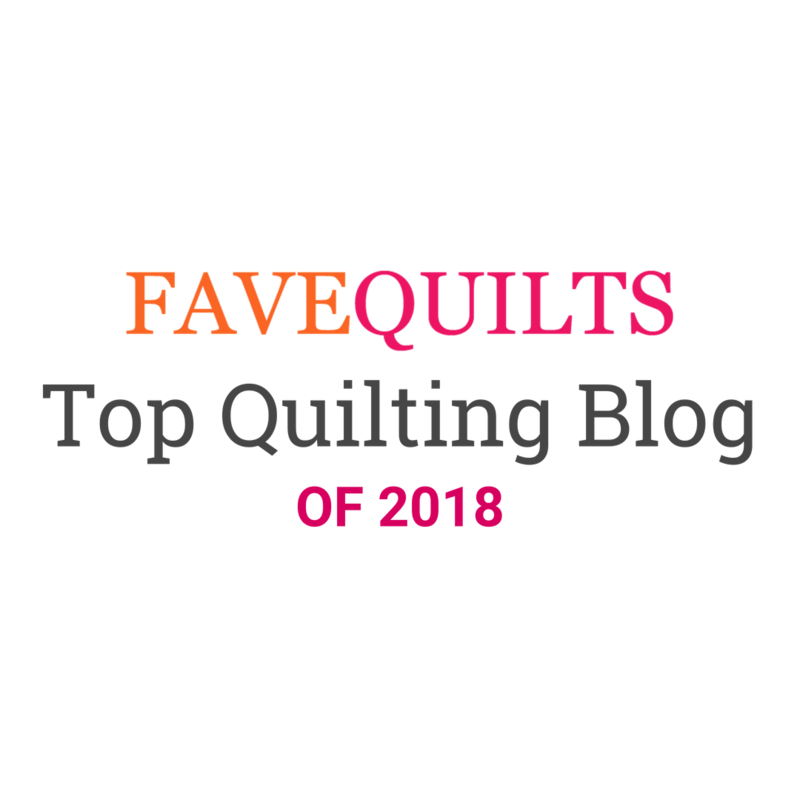 Love your Scrap Quilt Secrets, which I have, but I would love to win some of your scraps. Enjoy your trip to Colorado. I definitely like the 5" Tumbler Templates as a charm quilt is next o my to-do list! tiny chance - anything you choose will be used...Thanks so much for the fun giveaway. May you have safe travels. I have and love your book "Scrap Quilt Secrets". I can't wait for your next book! I think the eco-pouches are adorable. I would love to win your scraps and maybe some of your prolific scrappy magic would transfer to me! Safe travels. I would choose your Scrap Quilt Secrets so I could learn you tips for creating scrap quilts. Thanks for the chance to add to my scraps. Variety is the key, I think, to creating a spectacular scrap quilt. I like the Free motion borders book in your store! Thanks for sharing the fun giveaway! I love those Eco pouches! 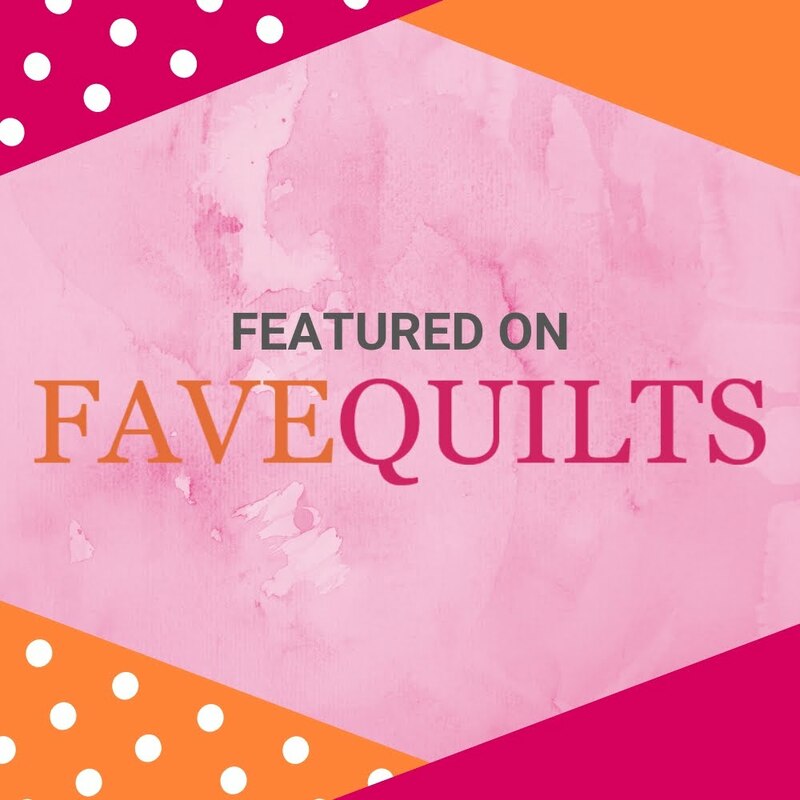 I would choose your book "scrap quilt secrets" as I have been eyeing one of the quilts in that book for awhile- definitely on my bucket list of things to do- and with your box of scraps it might be completed sooner!!!!! 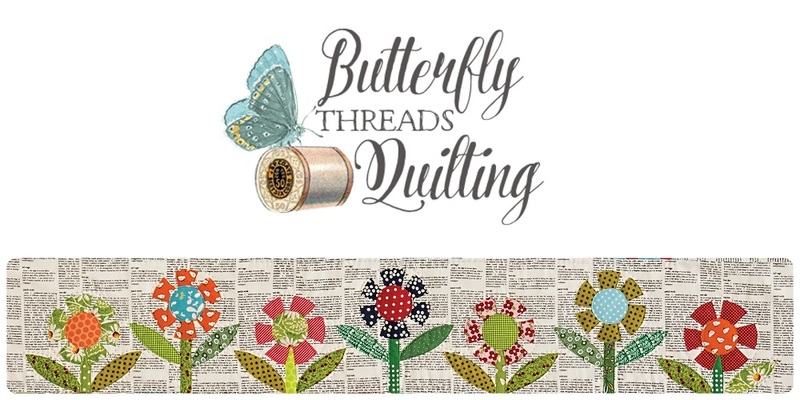 I'd love the book on strip quilting! I would be thrilled to win a box of scraps and over the moon to receive your book Scrap Secrets along with them. Travel safely and thanks for the giveaway opportunity. From your shop I would choose your second book Strip Quilt Secrets, I already own your first book. Thanks for the chance to win some of your scraps. Your quilts are wonderful. Scrappy quilts are my very favorite. What a fun and generous giveaway! I would love to have an Essential Triangle Tool if I win. Thanks for the opportunity. I'd pick your new book as your first book I really enjoyed. I like the 5” tumbler. Would love your Scrap Quilt Secrets Book. I'd pick the book Scrap Quilt Secrets. I shared on facebook. I would choose the 5 inch tumbler template. I’m a fairly new quilter so I have to buy fabric to make scraps with! Thanks for the awesome giveaway! I’d need your Scrap Quilt Secrets book. The little Eco pouches look so fun and colorful. Would love some scraps. Thanks for chance. Well since I already have the Scrap Quilt Secrets book the scraps would be helpful :D!! I would love the Strip book or tumbler book!! Your work is beautiful!! Thanks for the opportunity!! I like the Piney Grove quilt pattern. I could use your scraps to make it! I would love a copy of your book Scrap Quilt Secrets -- I love Scrap quilts and scraps. Thanks for the opportunity! Would like to try the Bonnie Hunter Essential Triangle Tool.